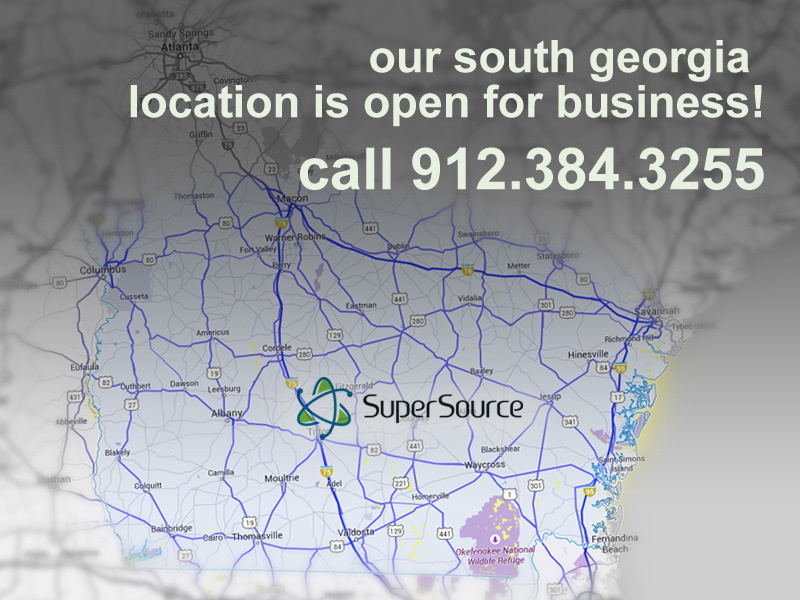 News & Events | Super Source Inc.
We are continuing to grow. 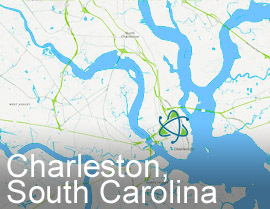 We just opened a new location servicing the greater Charleston, South Carolina area. 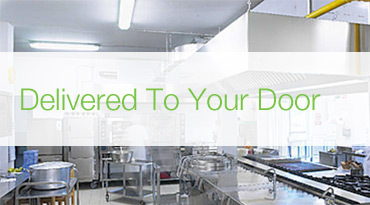 Click to view more information about the types of businesses we're making happy. 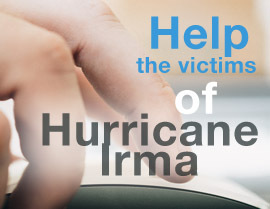 Help the victims of the devastation caused by Hurricane Irma. Click to view a few of the organizations that are accepting donations. 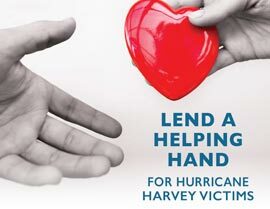 Help the victims of the devastation caused by Hurricane Harvey. Click to view a few of the organizations that are accepting donations. 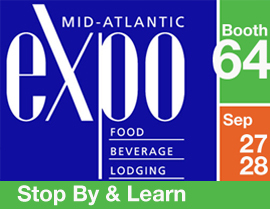 We presented at the 2016 Mid-Atlantic Expo on September 27th & 28th. We are very pleased with the turn-out, and were happy to discuss our quality products & services for the hospitality industry - all without contracts or minimum orders. Our newest office & warehouse is located in beautiful Tampa, Florida, serving the greater Tampa and St. Petersburg market. 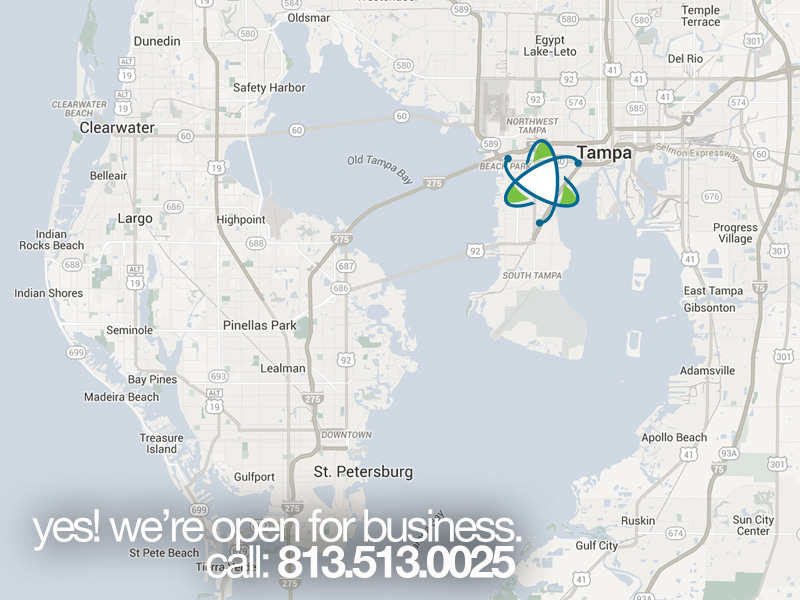 Contact the Tampa / St. Petersburg office by calling 813.513.0025, or request a quote today! 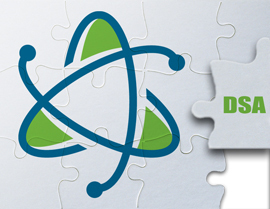 DSA Carolina, a leader in cleaning and sanitation products and systems, and NC Super Source, LLC, a leading producer of high cleaning products and services announce a merger of their two operations, effective September 1, 2015. 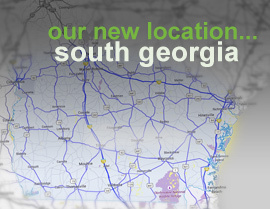 We've opened our doors on our new South Georgia office, servicing businesses from Savannah to Columbus. and from Valdosta to Macon. Contact the South Georgia office by calling 912.384.3255 today!